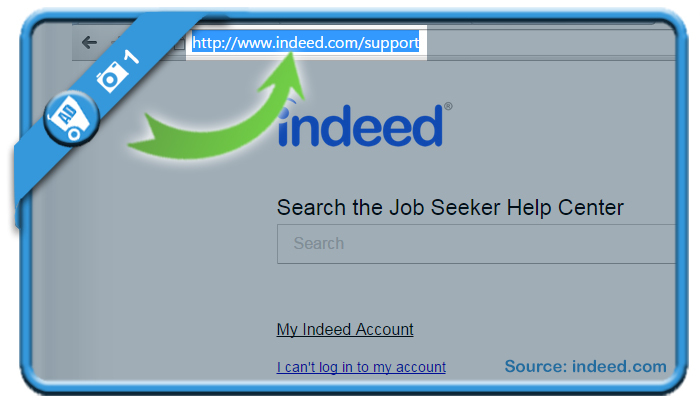 If you want to close an Indeed.com profile, you’ll be looking for a while on how to do that. 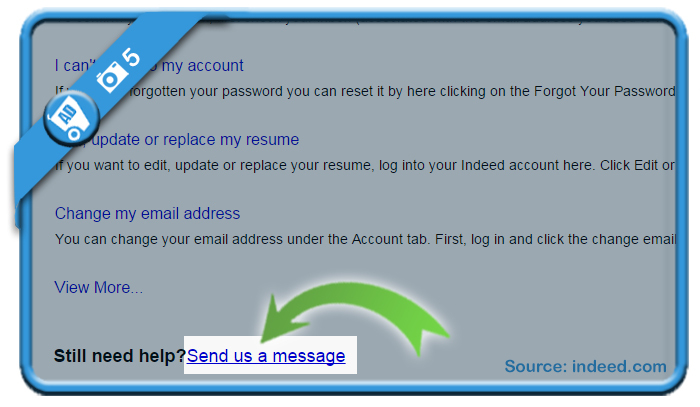 is a link that you will notice when you scroll down. 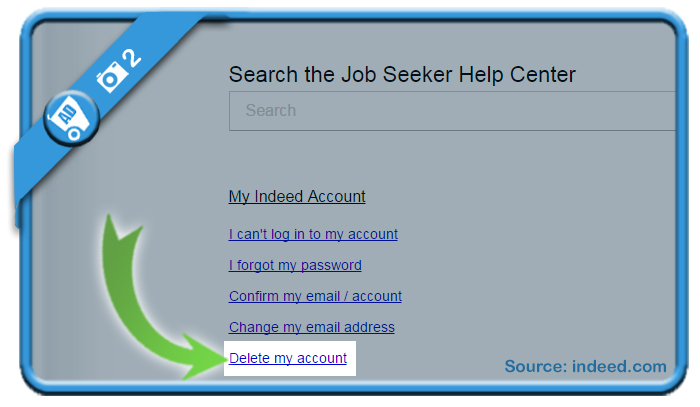 is what you need to click to remove an account (as indicated on the page itself). 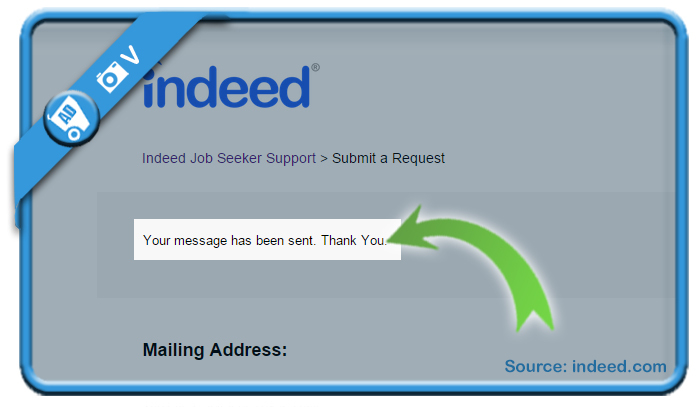 Write a short text, for example: Please, delete my Indeed account as I’m not looking for a job anymore. 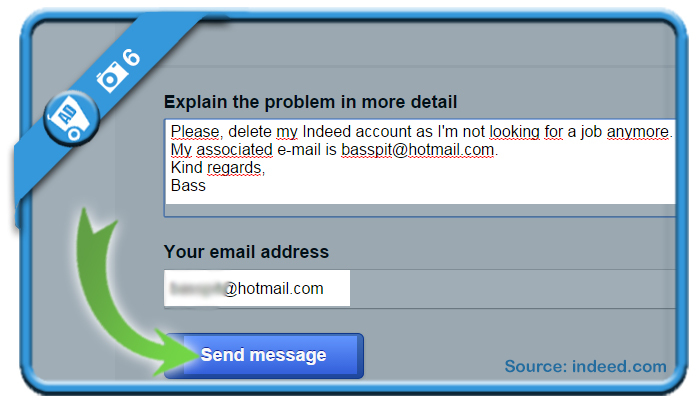 My associated e-mail address is [Fill in yours]. Kind regards, [Your name]. Click on Send message afterwards. that a message has been sent. 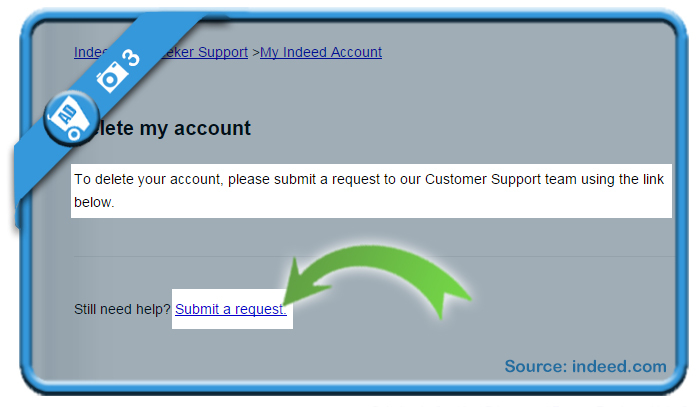 The same day, you will receive normally (just as I did) a confirmation from the Indeed support team that says that your account has been permanently removed from their database. Thank you for rescuing me. 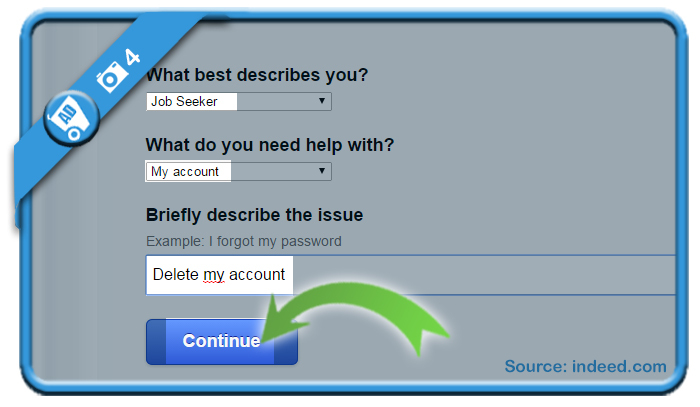 During my job search, I was facing so many challenges. I was never prepared to deal with “scams”.. 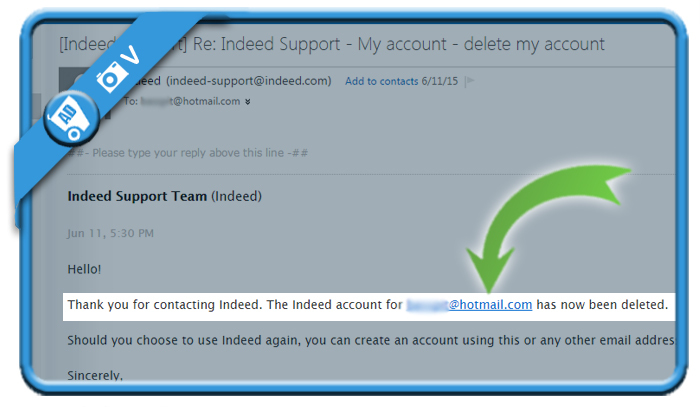 Thanks to your expertise I was able to finally delete my Indeed profile. Thank you.